A few of my notes from part one of a two part series with Faye Brownlie. 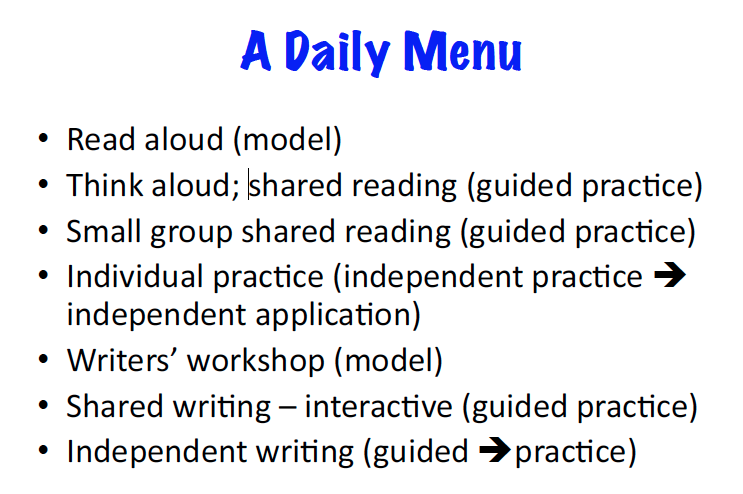 Focusing on meaning & purpose rather than teaching isolated reading skills. Doing “reading makes sense” activities where the focus is on making sense of text. Having choice in what they read and how they share their understanding. Time for one-on-one coaching with a peer or adult. Time to read and talk about what you are reading with someone daily. Having someone develop a strong relationship with the student. Focus on ACCESSIBILITY rather that adaptation. Focus on THE GOAL rather than activity. 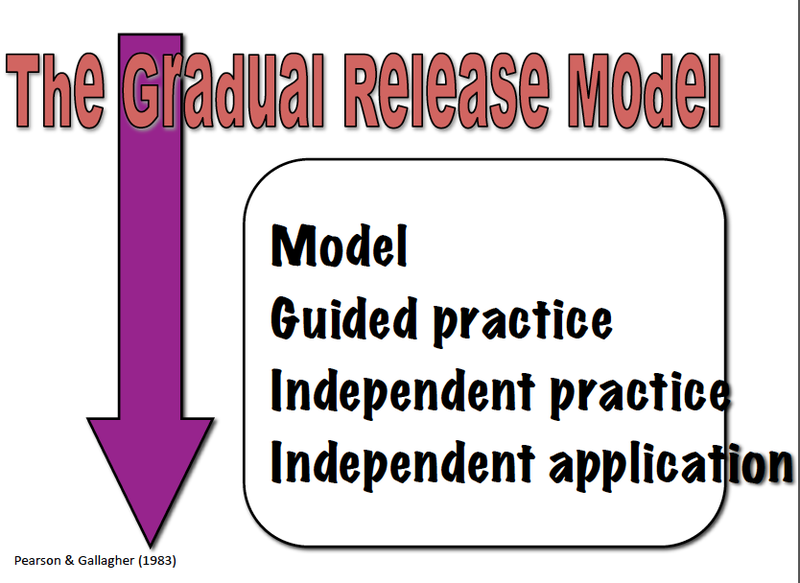 For Primary example of using Gradual Release see slides 41-59 here (warning 60mb). 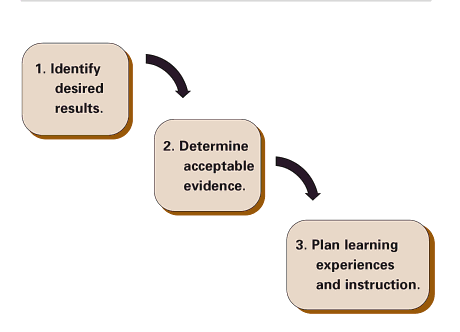 BTW: Gradual Release works for supporting K-12. Then I mentally checked out during the last 15 minutes when the focus was on Inquiry Circles. This entry was posted in Uncategorized and tagged literacy, secondary. Bookmark the permalink.